Salvaged from the mothballed Rolls-Royce factory in Derby, UK our Spring/Summer collection for 2017 is one of the most historically interesting collections we've ever restored. 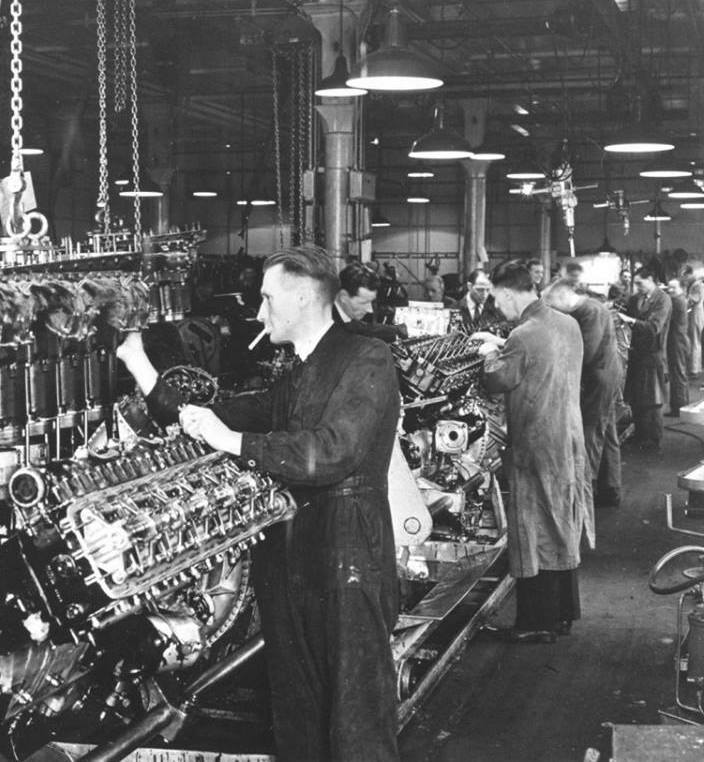 The factory was built in 1908, initially to produce the Silver Ghost car, but with the advent of hostilities in WW2 the plant cemented its legacy manufacturing the iconic Merlin engine which powered the Hurricane, the Lancaster Bomber, and the Spitfire. 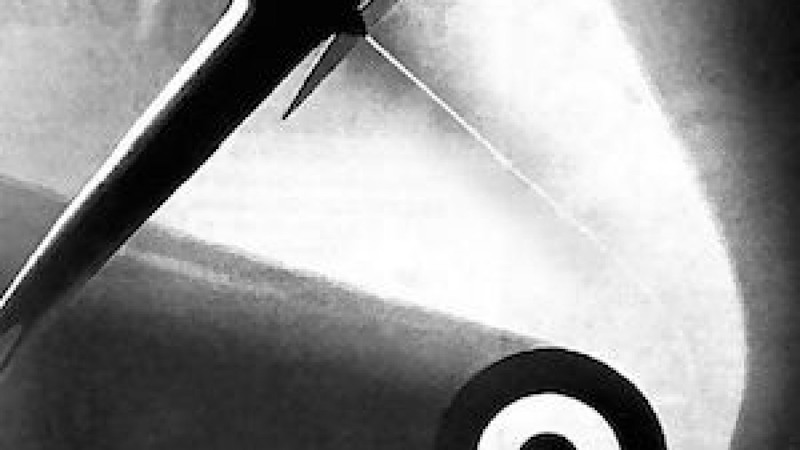 Over its operational period more than 30,000 Merlin engines were produced here, an impressive contribution to the war effort- in fact the site was so important that it was specially camouflaged during the war by the artist Ernest Townsend. He was commisioned to make the plant look like a residential area, sheds and stores were made to appear from the air as no more than houses and roads, even the water tower became a church. 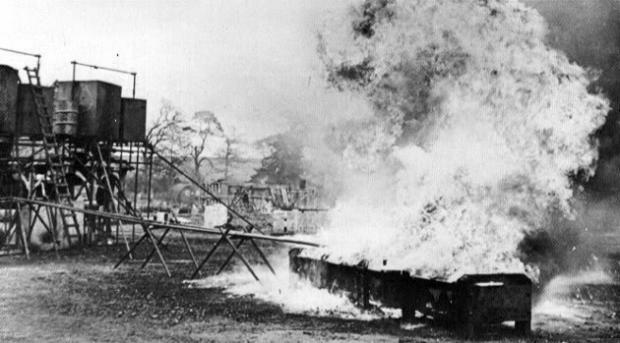 Enemy bombers were then lured away to decoy factories known as 'starfish sites' in local fields where special sets had been constructed with lights, plywood, smoke and mirrors that appeared from the air to be industrial sites- the image below shows one of these in use. Aside from their historical significance, the lighting installed by the Rolls-Royce company was the very best available- uncompromising on quality and engineered to last. 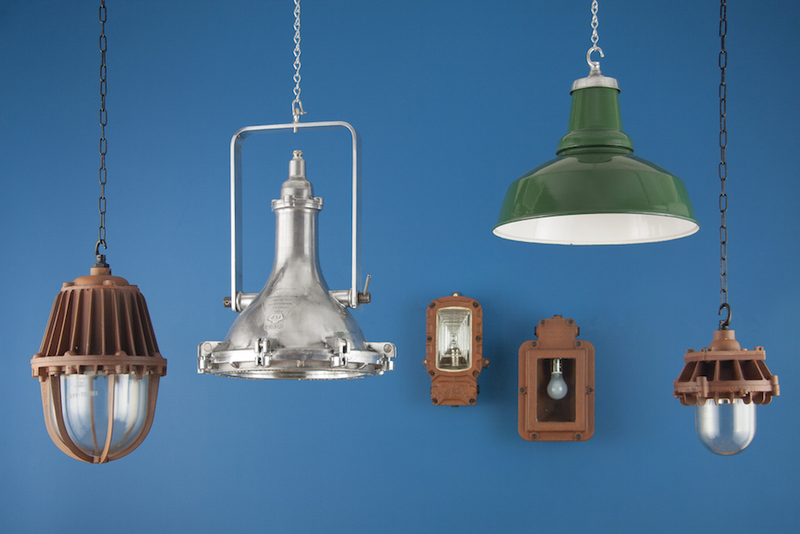 This attention to detail has meant that many of the products survived their years of dereliction and we were able to salvage and restore some excellent examples of the classic lighting brands of the era such as G.E.C., Simplex, Holophane, and REVO. With such a rich and fascinating heritage, the lights we are presenting for our Spring/Summer 2017 collection are not only practical beautiful objects but also pieces of the history of wartime Britain.